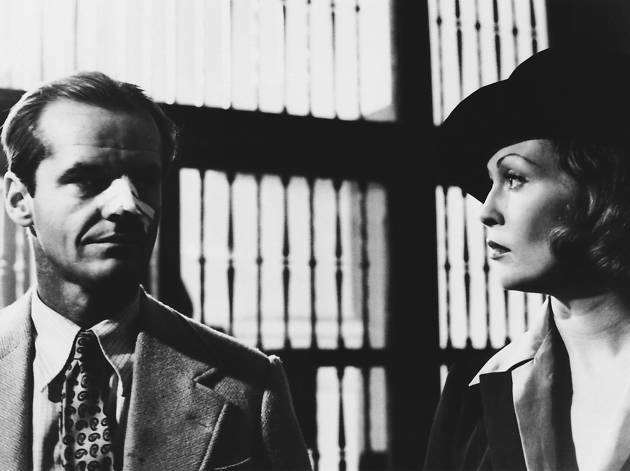 Film noir fanatics can cozy up to a bag of popcorn and director Roman Polanski’s cult classic Chinatown, starring a young Jack Nicholson and Faye Dunaway. This 1974 thriller drama boasts an investigative tale set in Los Angeles that’ll have you putting together puzzle pieces until the very end. Catch this late-night screening at Santa Monica’s Nuart Theatre for your dose of detective-style murder mystery in that neo-noir style we all know and love.